Save time finding new tires. Use the tire catalog to explore trusted brands like Goodyear, Toyo, and Hankook. Narrow your search by vehicle make and model, or call your nearest location to talk with the knowledgeable staff at Tires Direct.  It might be our wide selection of name brand tires and custom wheels. It could be our commitment toward customer satisfaction and safety. Or perhaps it's the local touch and honest advice you get from our knowledgeable staff. Whatever your reason for choosing Tires Direct, you'll love what we offer. With six locations in Vallejo, Lafayette, Lincoln, Stockton, Richmond, and Sacramento, California, there's a facility near you. Come visit us today for the best in tires, wheels, and auto services. Restore dependability to your car at Tires Direct.  Our qualified service technicians are available to diagnose and repair your vehicle. From brake and suspension repair to transmission repair, we've got you covered from your tires and wheels on up.  Schedule an appointment online today, or call your nearest Tires Direct.